If used correctly, makeup can become your most powerful weapon. Sculpt cheekbones? Check. Fake wide-awake eyes? Yes. Wipe away last night’s bad decisions? Sort of (at least on the outside). Though we consider ourselves well versed in anti-aging skincare, anti-aging with makeup is a whole other story—and one that we should all take to heart. We spoke with makeup artist Ashley Rebecca and asked her how to lift our eyes, blur wrinkles, and give our complexions an overall more lifted appearance, sans face-lift. Keep scrolling to see her advice! The eyes are the window to the soul—so you better make sure to reflect your youthful spirit. “One of my favorite tricks is to take a natural concealer that’s a tad lighter than your skin and trace the brows with it,” Ashley Rebecca says. 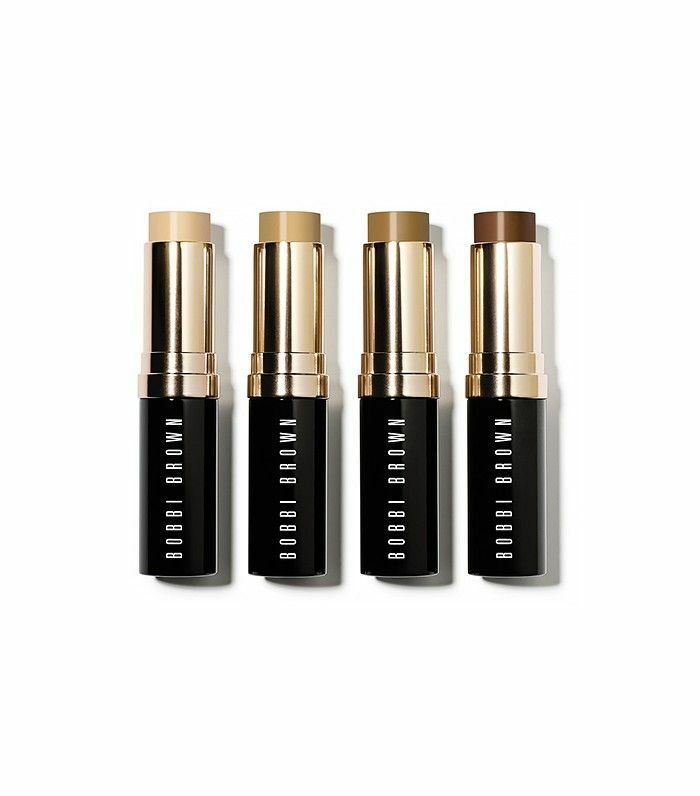 “Then, just blend it in with a foundation brush.” This will give the illusion of more-lifted, awake eyes, but the key is to choose a very subtle highlighter or concealer that has a matte finish. “Eye shadow that is too frosty or stark-looking can have the reverse effect when it comes to lift,” Ashley Rebecca warns. If “saggy” is suddenly a word that comes to mind when you thinking of your face, not to fear: Contouring is here. Ashley Rebecca recommends choosing a cream (or silky power) that blends to a sheen on your skin. Draw a line from the middle of each earlobe to the edge of your lips, then blend with a fluffy brush or your fingers. Repeat the same motion along your jawline to create a V-shaped shadow. Here’s a little secret: Firmer, tighter skin can be faked with primer. 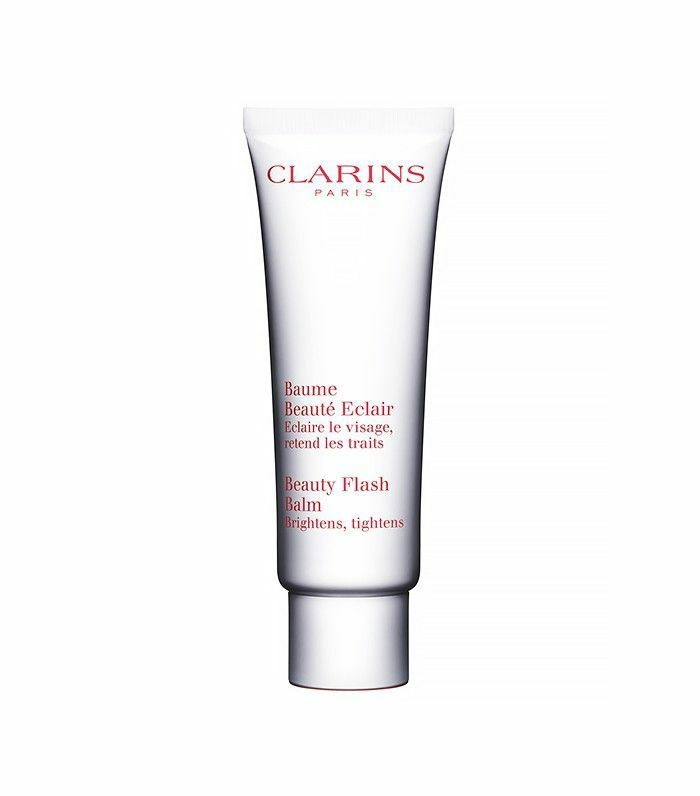 “Clarins’s Beauty Flash Balm ($46) is an amazing primer to use on your skin before makeup,” Ashley Rebecca says. 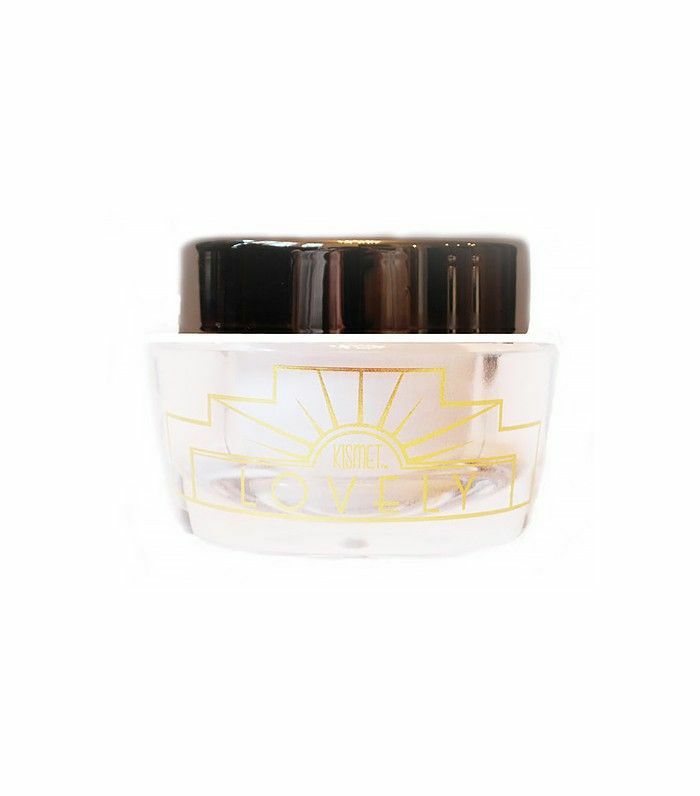 “I love using it as a treatment mask on clients, allowing it to sink in for five minutes, then applying foundation on top.” She promises that it tightens, brightens, hydrates, and has a subtle glow that will give you an ethereal complexion. Urban Decay’s Brightening & Tightening Complexion Primer Potion ($31) is another good option that smoothes wrinkles instantly (and is oil free!). With aging comes sagging skin and, in some cases, larger, more noticeable pores. Primer can help with that, too. 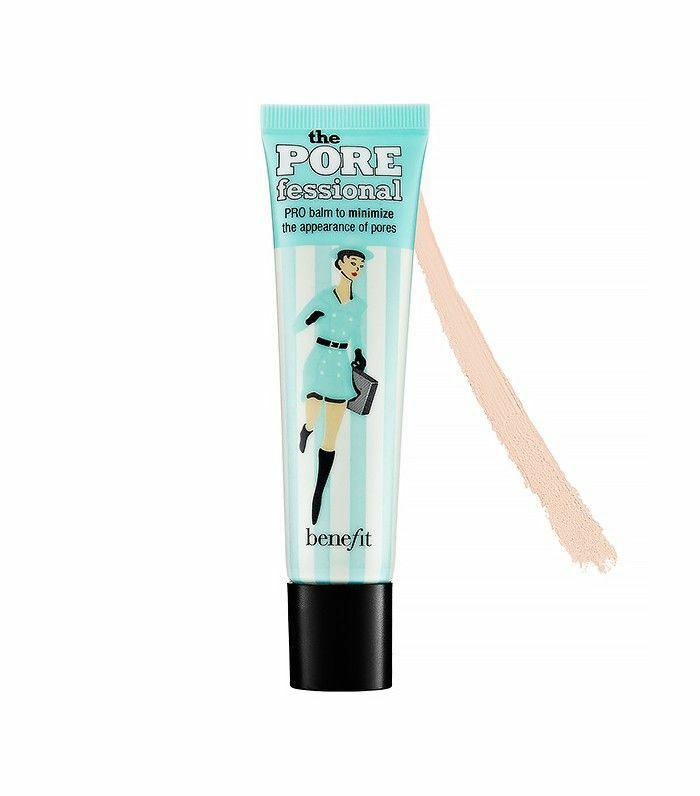 To give yourself an airbrushed appearance, choose a primer that has silicones, like Ashley Rebecca’s favorite, Benefit Porefessional Primer ($31). 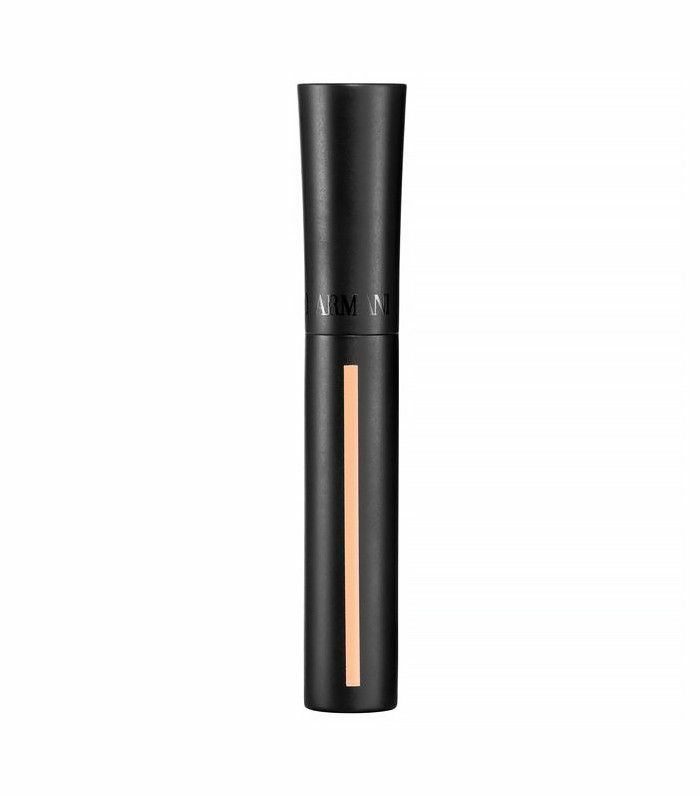 “It really conceals large pores and has a natural tint to it that helps it blend in easily to the skin,” she says. We’ve preached that silicone-based products can clog your pores, but as long as you’re cleansing and exfoliating at least two to three times a week, your skin should remain clear—and oh so smooth. Nothing draws more attention to fine lines and sagging than cakey, creased foundation. 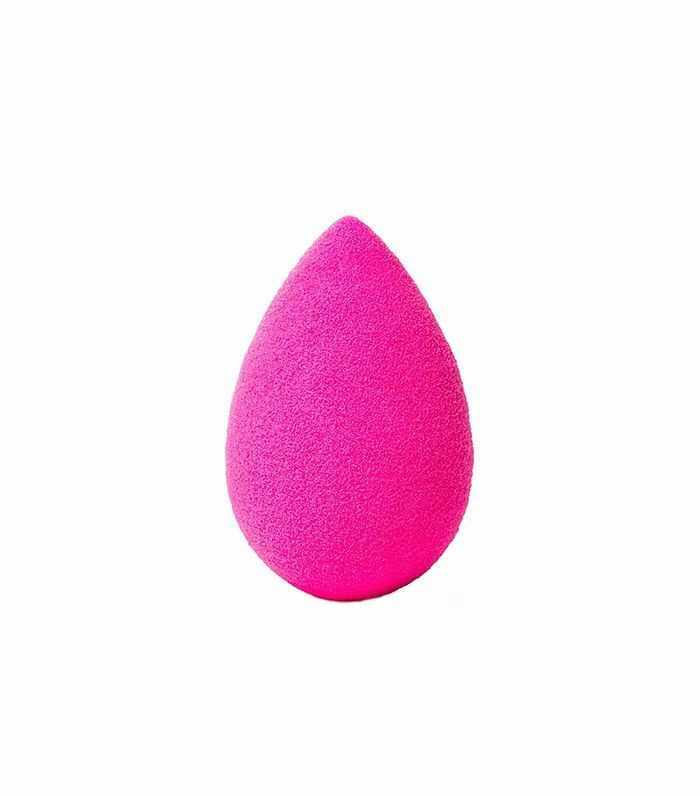 Ashley Rebecca says the key is to not overdo it on your foundation and to always apply with a dampened beauty sponge (she swears by the cult favorite Beautyblender, $20). “Applying with a sponge blends and thins out the texture of makeup easily,” she says. Another tip? Always make sure your skin is well hydrated before you apply an ounce of makeup. A hydrating sheet mask, like Dr. Jart’s Water Replenishment Cotton Sheet Mask ($8), will do wonders when used once or twice a week; Ashley Rebecca swears by June Jacobs Intensive Age Defying Mask ($70). In general, choosing a cream version of your face makeup will give you a more glowing, youthful appearance—leave powders to your grandma. Apply the formula to the apples of your cheeks, and blend in with your fingers or a soft blush brush (Ashley Rebecca likes Kismet's Lovely Illuminators in Rosy and Toasty, which she says will bring light to mature skin). Beauty isn’t restricted to youth. Click here to find out what real women over the age of 50 wish you knew.